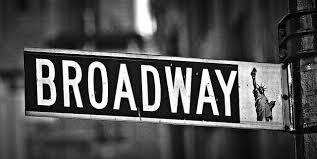 This is a slow time for Broadway, hence three shows closing recently and several more posting closings. If money isn’t being made during the Christmas season, less will be made during the cold iffy-weather months of January and February. So, let’s see what the Spring (and into the fall) has to offer before the hot shows sell out.